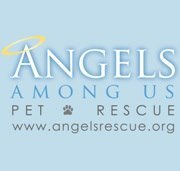 There are many dog rescue organizations around. 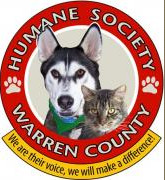 Their goal is taking in abandoned, abused, relinquished dogs by their owners or those at shelters that are due to be killed because of over crowding, color or breed and finding them new "furever" homes. 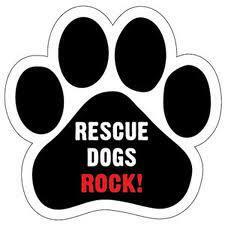 To say that dog rescuers have a "Passion for dogs" is an understatement. 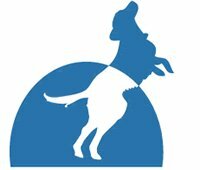 I follow many rescues on my Facebook and I wanted to find another way to get people like YOU linked up to dog rescue organizations and I came up with the idea of creating a page on my website of dog rescue sites. 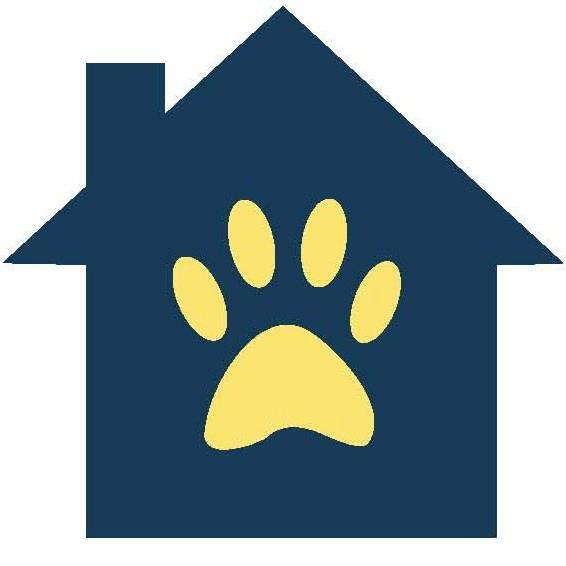 I follow dog rescues on Facebook for quite some time and evaluate them before I add their Facebook Page or Website here on Love My Puppy Dog. 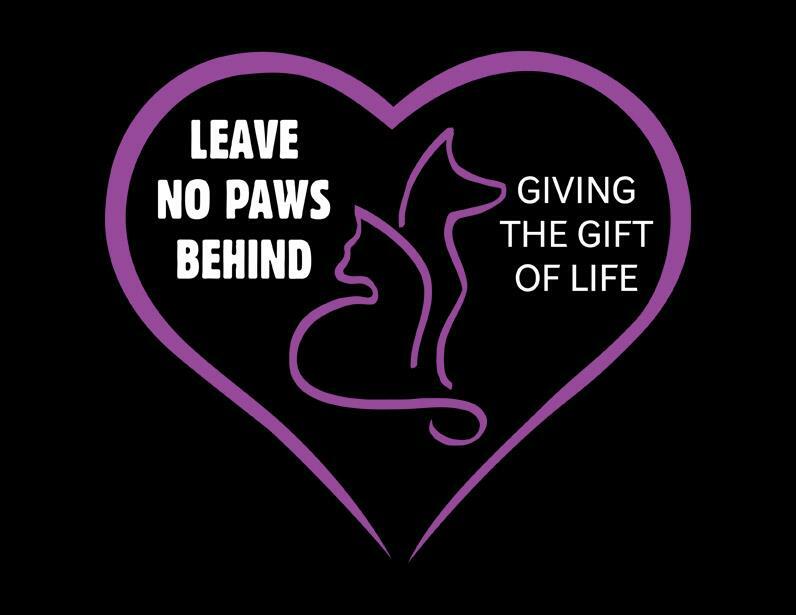 Basically I need to feel that they are serious about saving and re-homing puppies and dogs and that their passion is to make a difference. . . period. It's not about money, lol ok Dog Rescuers will tell ya it certainly isn't about money because they are always fundraising, asking for donations etc. in an effort to save a puppy or dogs life....period! LOL I could probably add to the above list, but you get my gist! right? 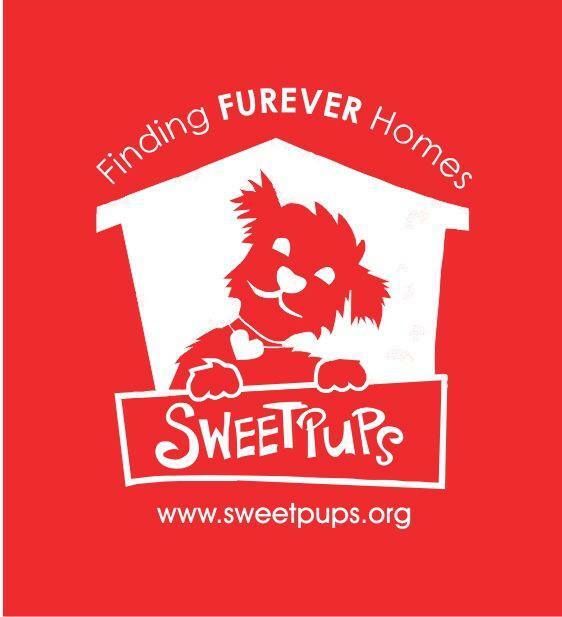 Dog rescues are in desperate need of fosters, short term, long term and permanent. 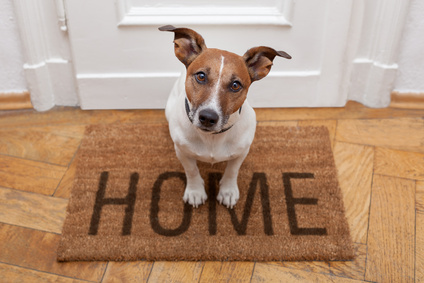 Find a Dog Rescue Organization you believe in, pick up the phone and tell them you're ready and willing to foster. . .
. . .you just might hear them break down in tears, muttering thank you along the way. -- if at any time you find a link not working please contact me. 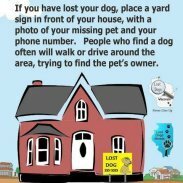 If you know if a rescue is under investigation or is not properly administrating their dog rescue, please let me know. 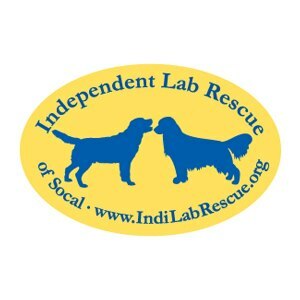 Southern California Golden Retriever Rescue, Los Angeles, Ca. I.C.A.R.E. - Los Angeles, Ca. 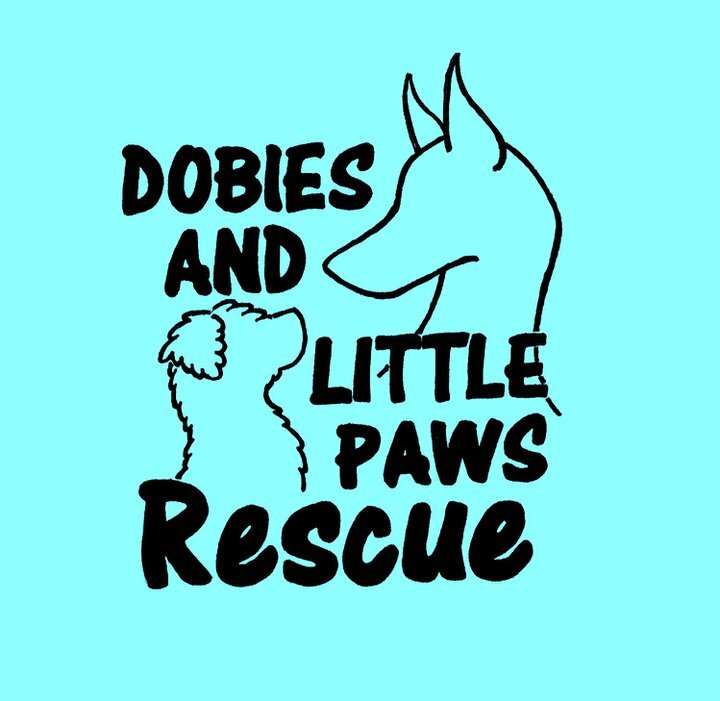 Dobies and Little Paws, Filmore, Ca. 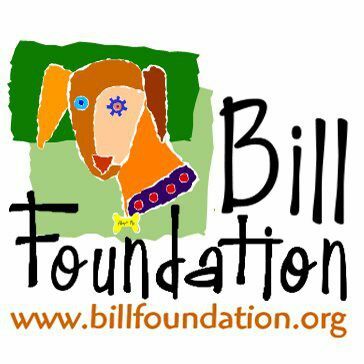 Bill Foundation, Beverly Hills, Ca. 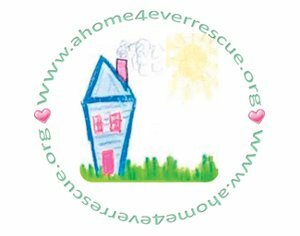 A Home 4Every Rescue, Costa Mesa, Ca. Dog Bless You, Santa Monica, Ca. Canine Companions for Independence, Santa Rosa, Ca. All sites listed are strictly suggestions and site owner receives nothing in return for these listings. Site Owner will not be held responsible for anything obtained or recommended by other site owners. 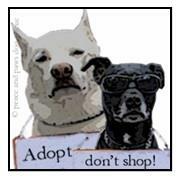 It is the viewers responsibility to fully review all Rescue sites on their own and choose accordingly. 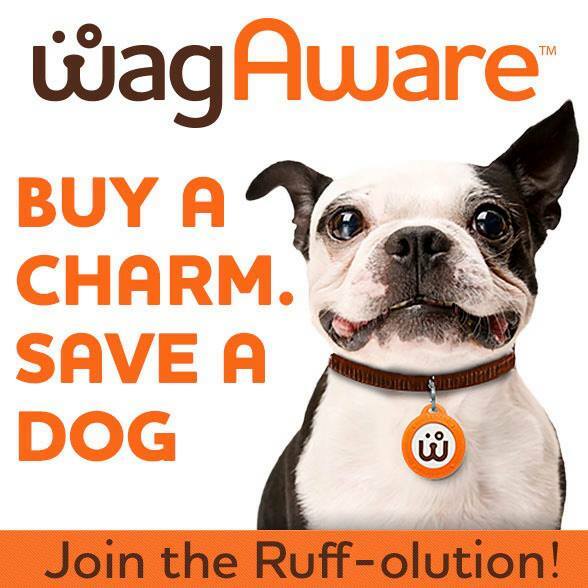 Do You Have A Dog Rescue You Would Like To Refer To Our Page? Awesome! I'll take a look and follow them for a while... who knows you just might see them on our list!